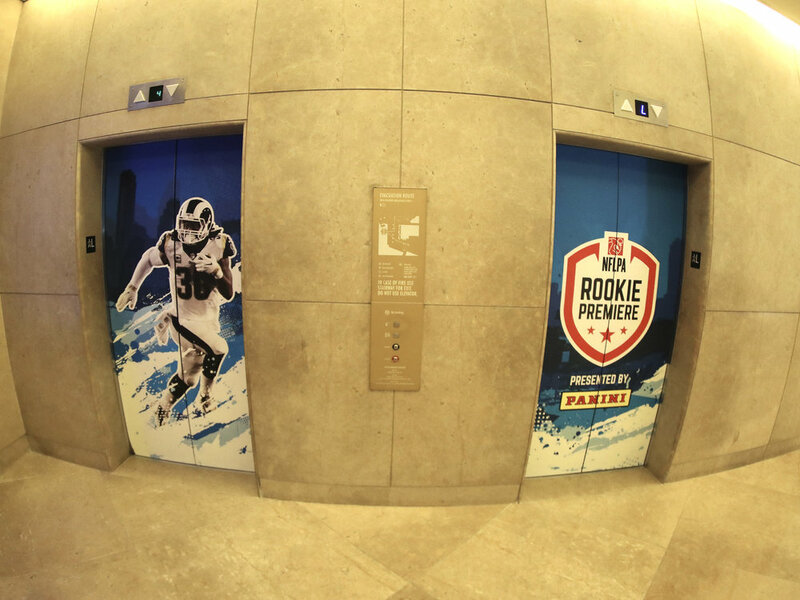 Rookie Premiere is the top NFL Rookie event, hosted by the NFL Players Association. 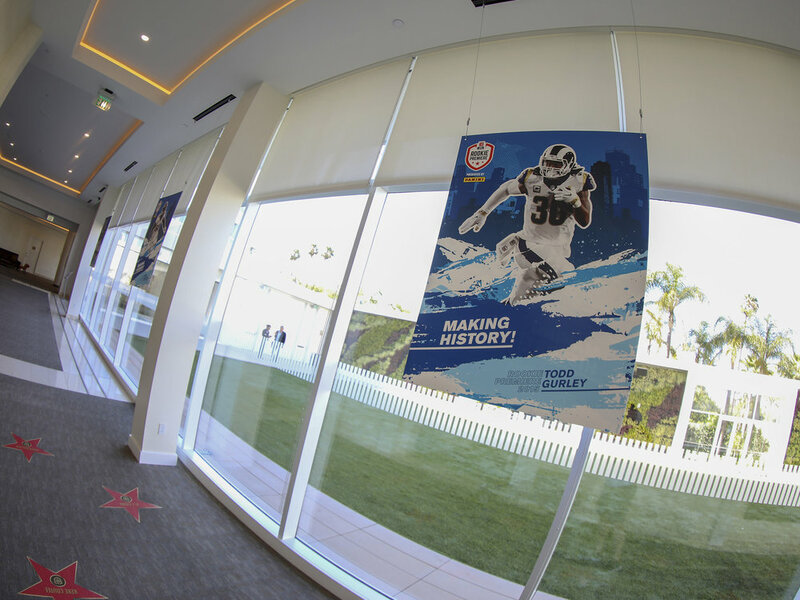 I was able to conceptualize, design, and lead all aspects of branding and collateral for the 2018 event in Los Angeles. 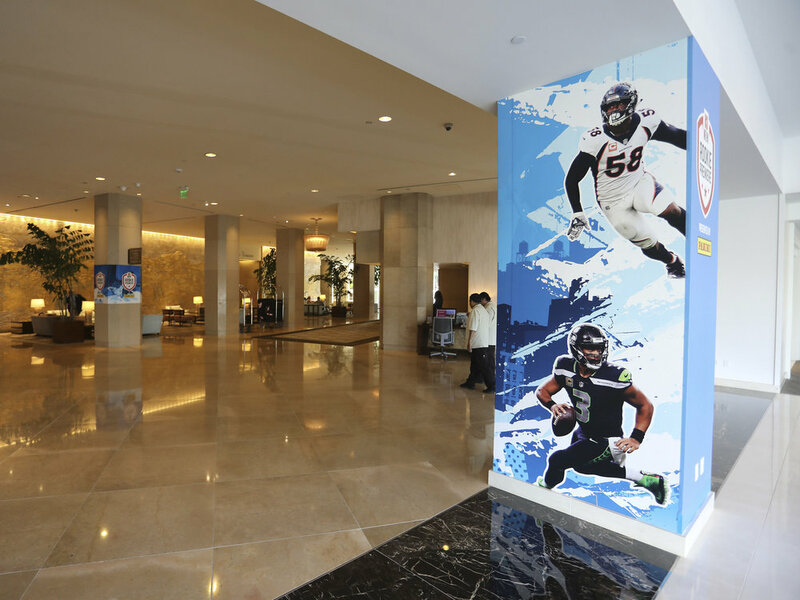 Over 50 pieces of collateral were created for this event, including the logo design, banners, column wraps, credentials, window clings, and elevator wraps, to name a few.